A trim fitting fleece pullover, the Dallen delivers light warmth with classic sweater styling. Wear it as a sweater with a collared shirt for casual evenings in town. Wear it as a sweatshirt for quick warmth and soft comfort on cool evenings on the back porch. 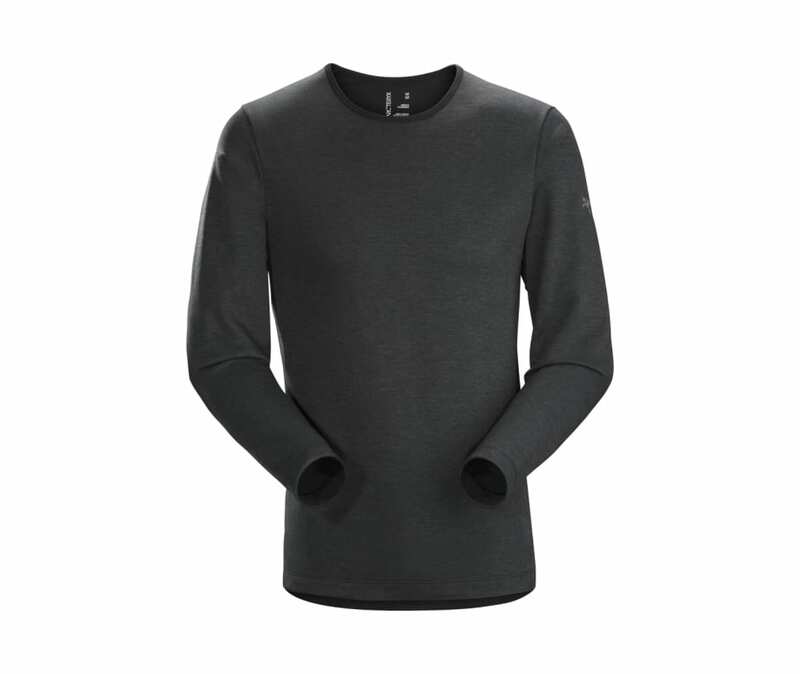 The Polartec Thermal Pro is warm and comfortable, allows airflow to prevent overheating, and dries quickly. Easy to care for, it is great for travel and everyday wear.